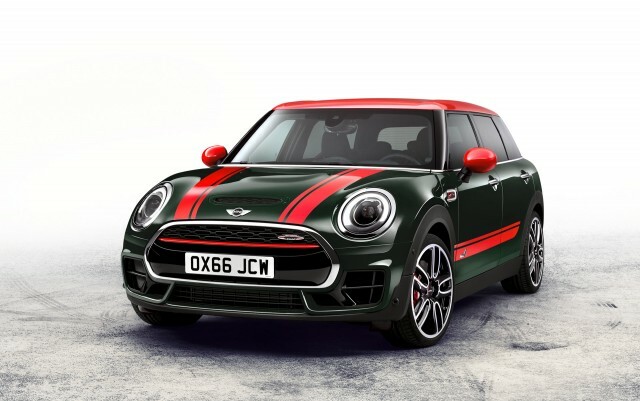 Mini’s extra versatile Clubman was redesigned for the 2016 model year. 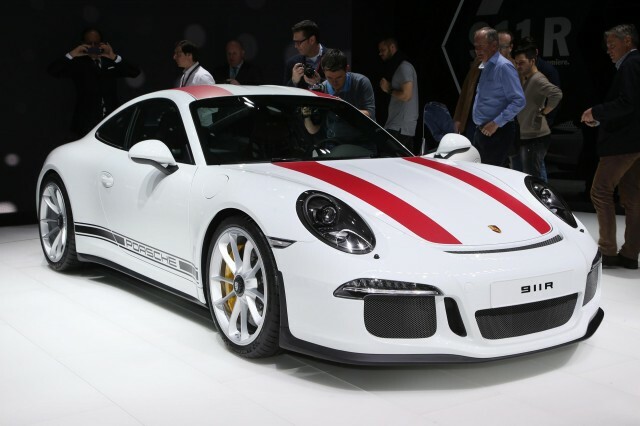 For 2017 it spawns its high-performance John Cooper Works model. 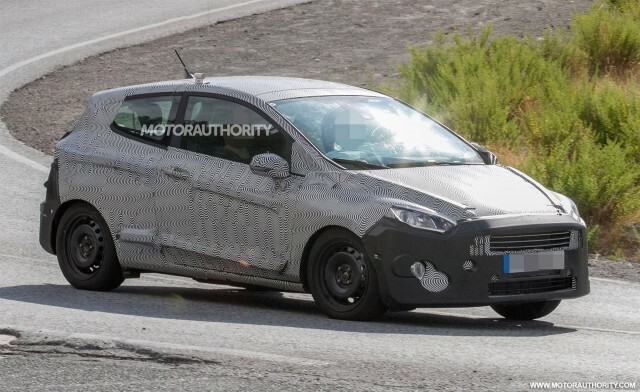 Ford Motor Company [NSYE:F] is working on a new generation of its Fiesta and today we have spy shots of a prototype for the popular subcompact’s three-door hatchback option. 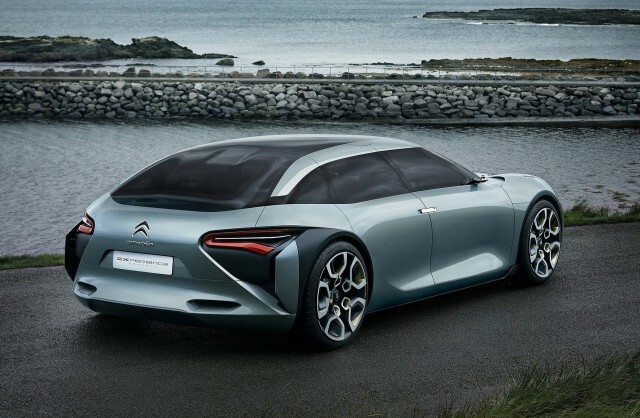 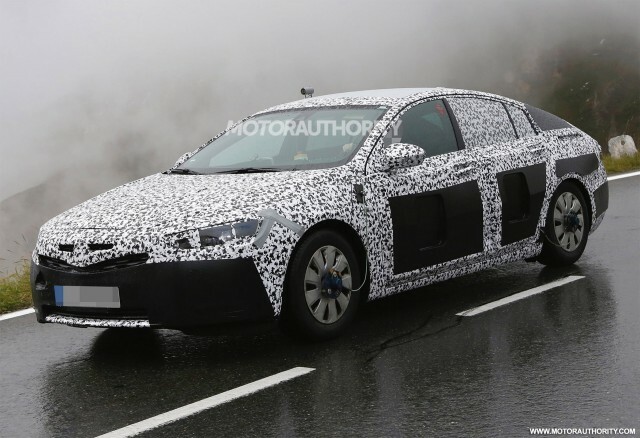 Citroën, part of French auto giant PSA Group, has revealed a radical sedan concept it plans to formerly unveil in late September at the 2016 Paris auto show. 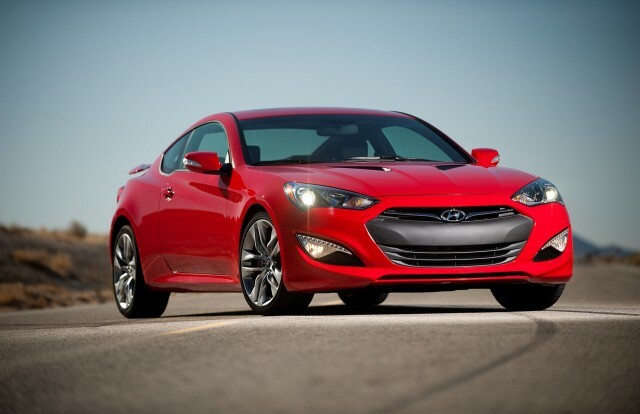 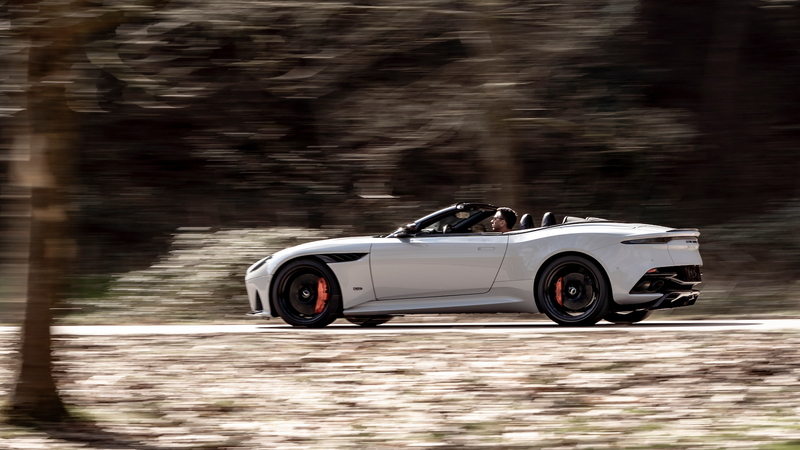 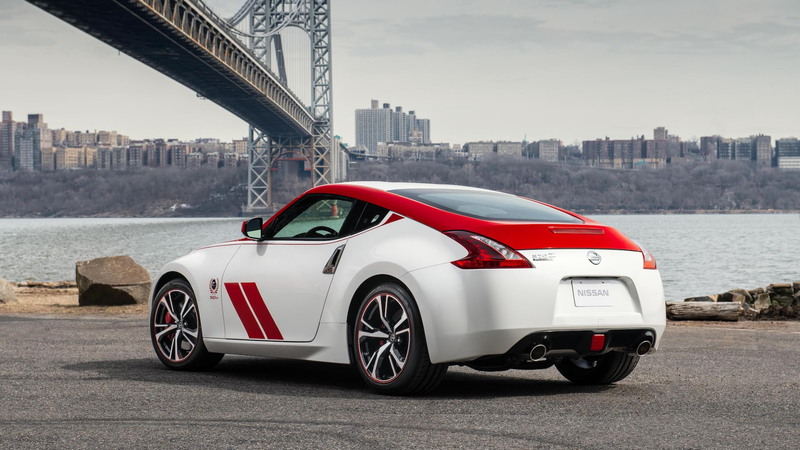 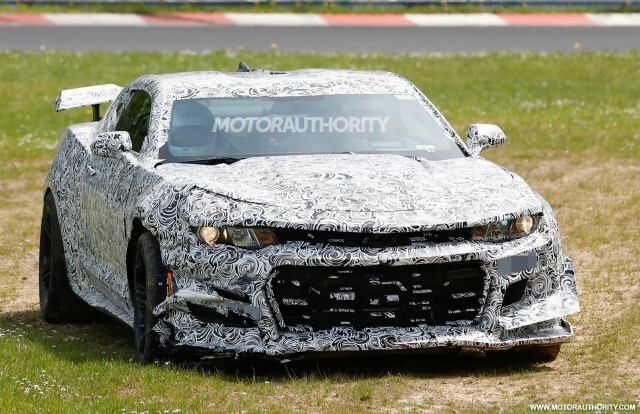 The 2016 model year will be the last for Hyundai’s Genesis Coupe, the automaker has confirmed. 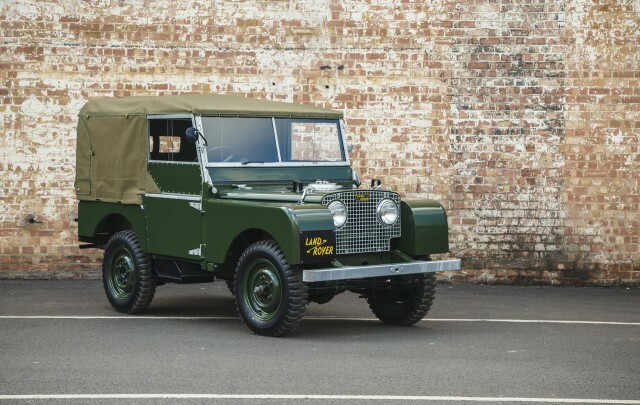 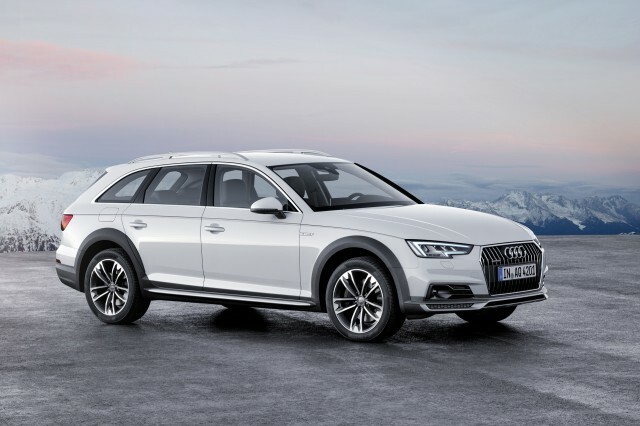 Audi fans lamenting the automaker’s decision not to bring over the svelte A4 Avant wagon can take solace in the knowledge the related A4 Allroad is coming here. 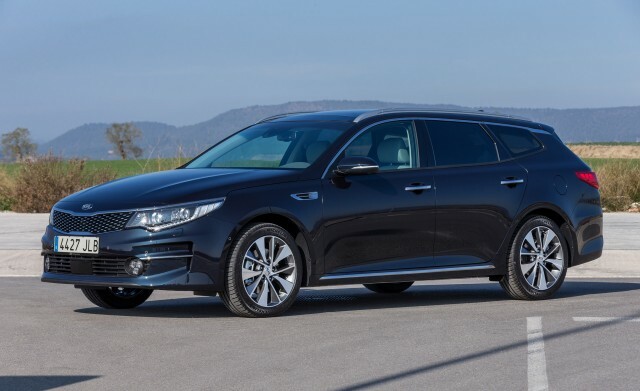 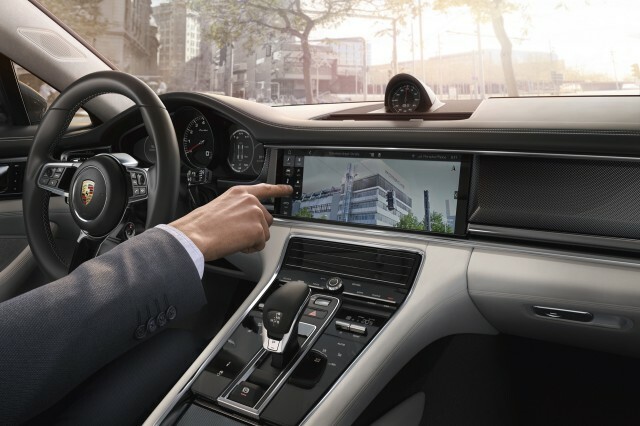 Coinciding with the arrival of Porsche’s new Panamera sedan later this year will be a new version of the automaker’s infotainment system, known as Porsche Communication Management (PCM). 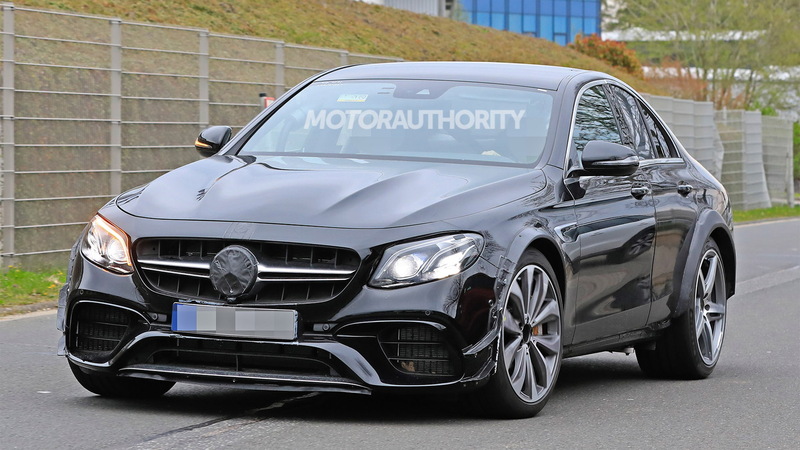 Mercedes-Benz has just launched a new generation of its E-Class and that means we should soon be graced by the arrival of a new generation of the car’s sleeker, sexier cousin, the CLS. 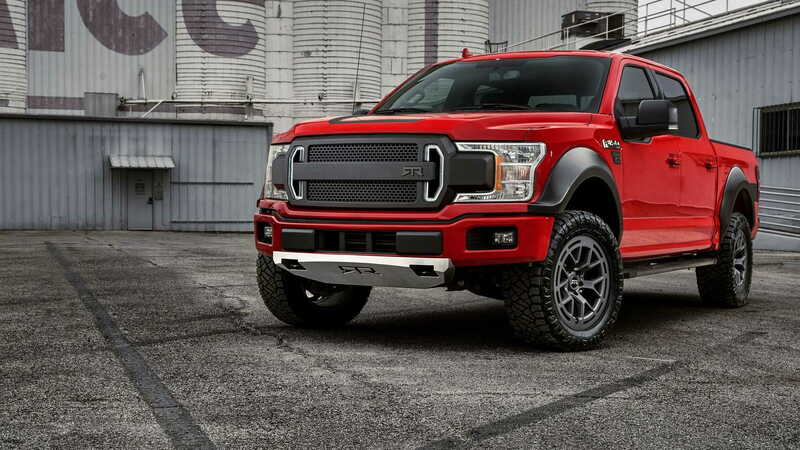 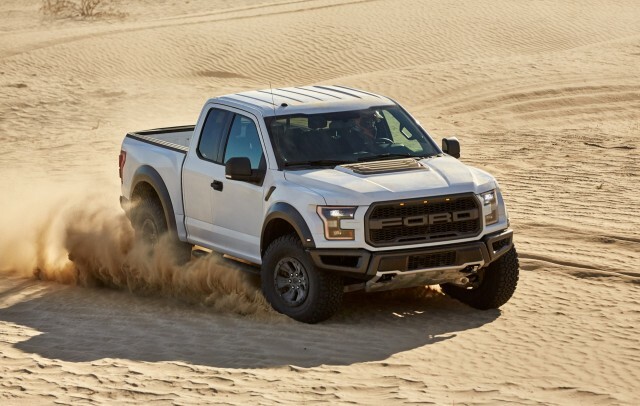 It’s been over a year since Ford Motor Company [NYSE:F] revealed its new F-150 Raptor but there’s still plenty to learn about this performance-oriented, off-road pickup. 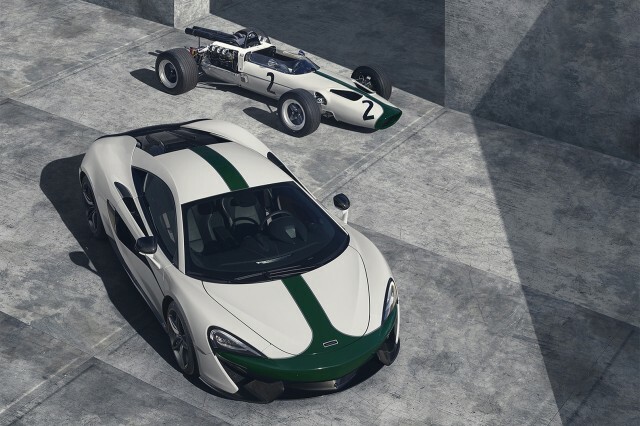 Last weekend’s Monaco Grand Prix marked 50 years since McLaren’s debut in Formula One. 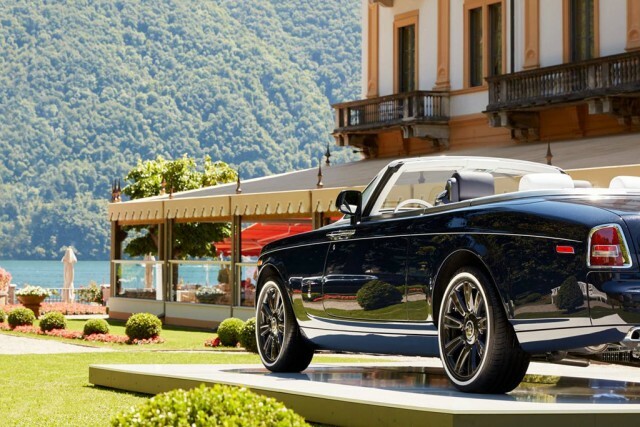 Rolls-Royce is gearing up for the launch of an all-new Phantom in 2018 but sadly there will no longer be coupe and convertible versions to go along with the sedan. 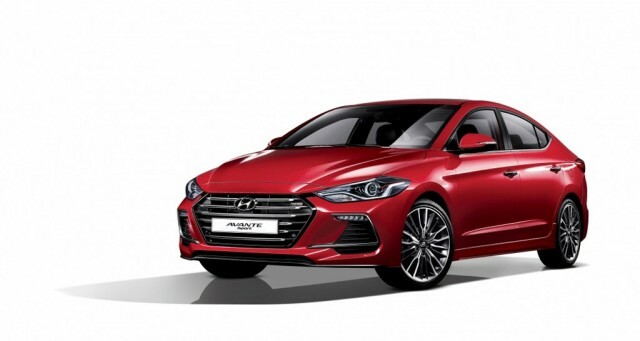 Hyundai’s new Elantra has received a new performance range-topper in the automaker’s home market. 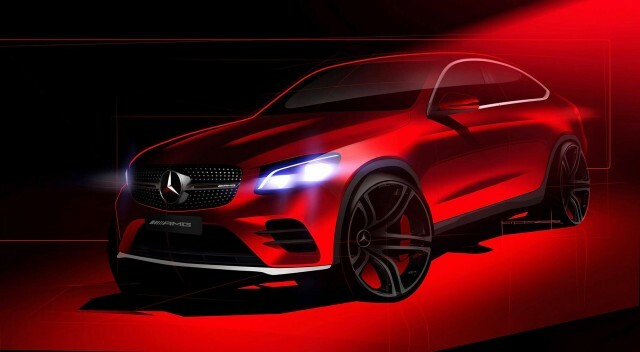 Chinese automaker Geely may be about to introduce a new mainstream brand selling cars developed with Volvo. 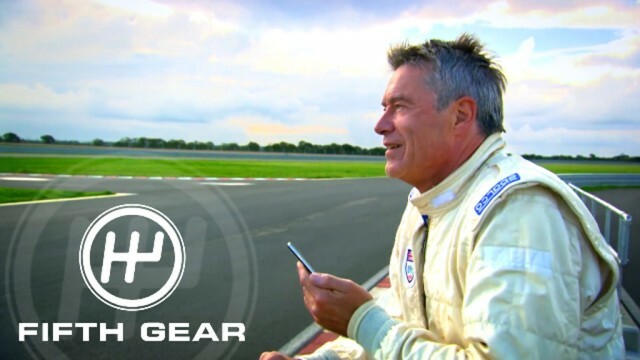 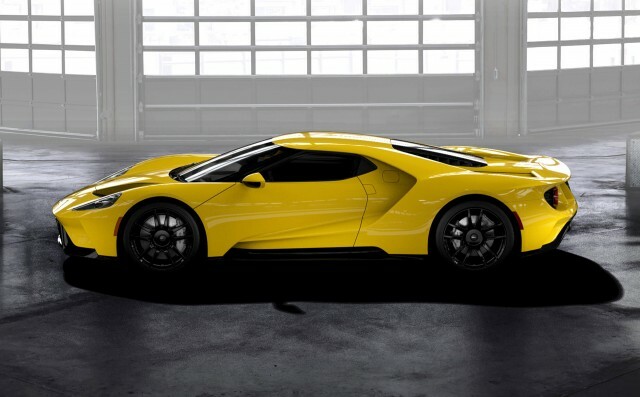 Ford Motor Company [NYSE:F] last week fired up the ordering process for its new GT supercar. 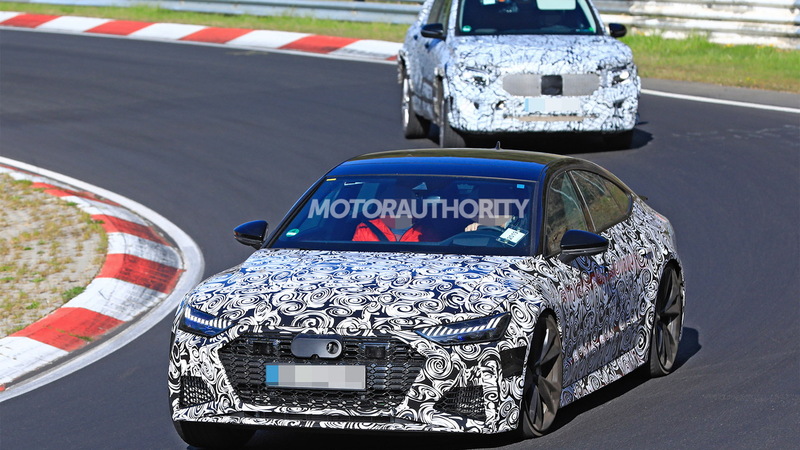 It turns out the extra-long Audi A8 we saw yesterday was commissioned by Harald V, the King of Norway. 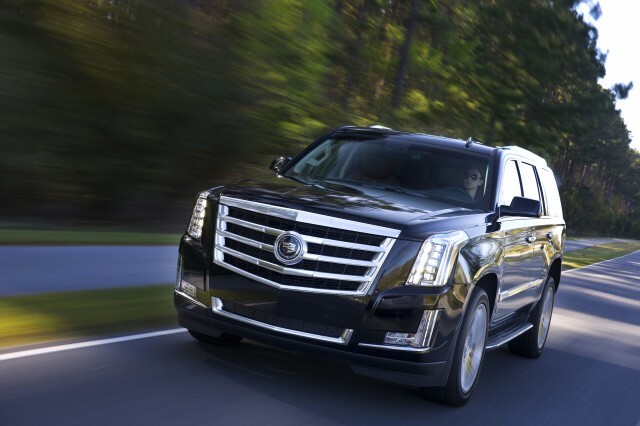 Its delivery is part of the celebrations of the 25th anniversary of his inauguration. 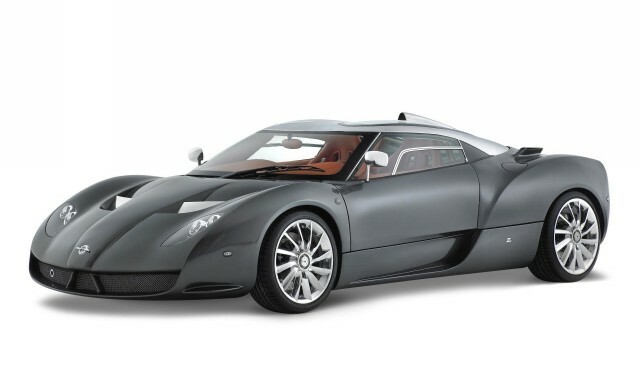 When Spyker was brought back from the dead at the start of the last decade, the people behind the revived Dutch brand had plans for a trio of models. 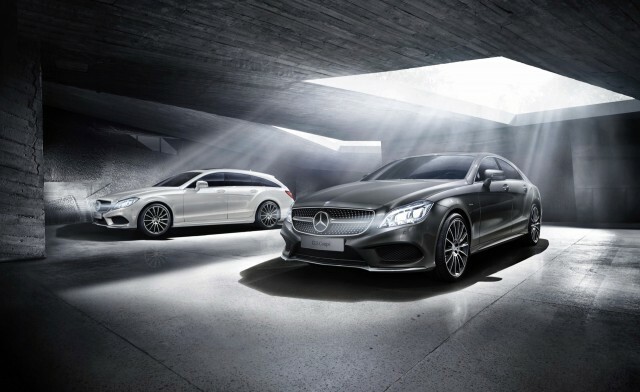 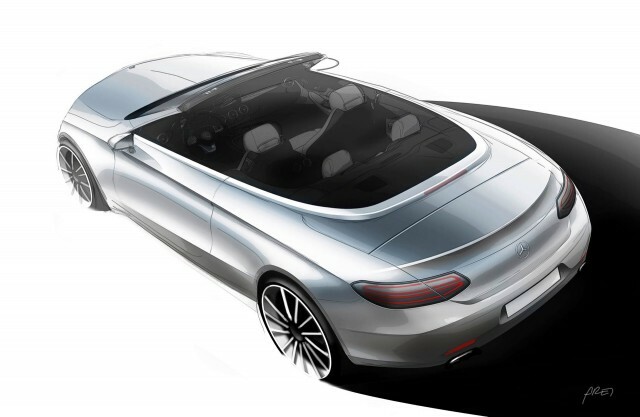 Mercedes-Benz has a busy 2016 New York Auto Show ahead of it.